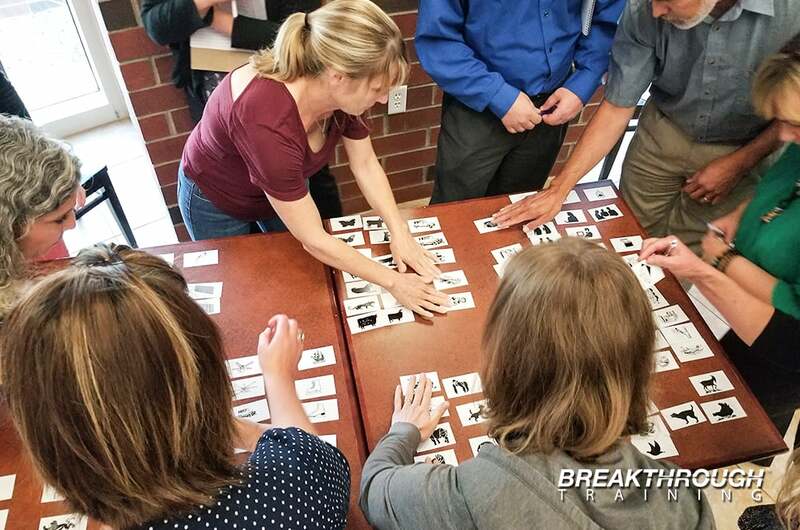 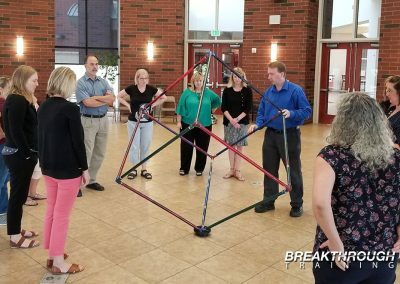 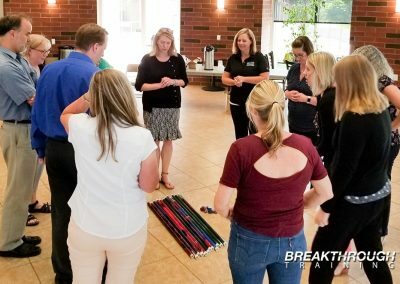 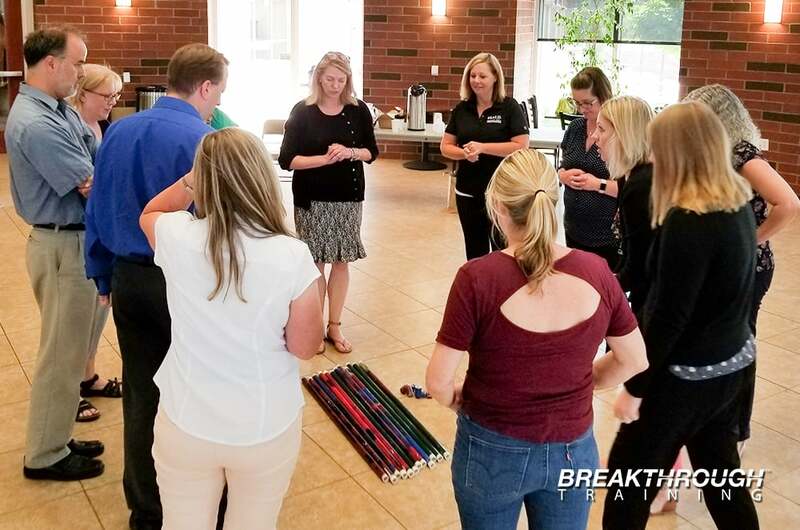 University Studies Abroad Consortium contracted Breakthrough Training™ to facilitate leadership training for directors and managers from USAC to improve processes, strengthen team building and leadership to further improve company culture. 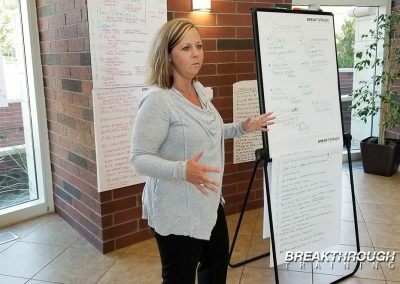 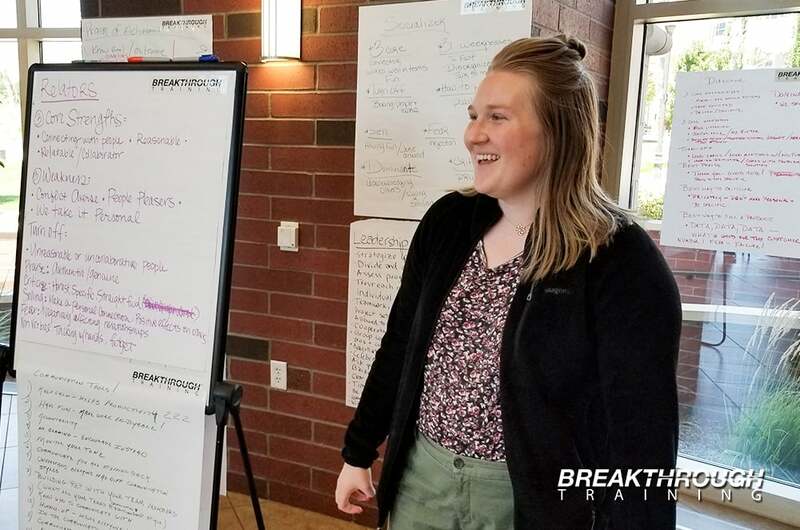 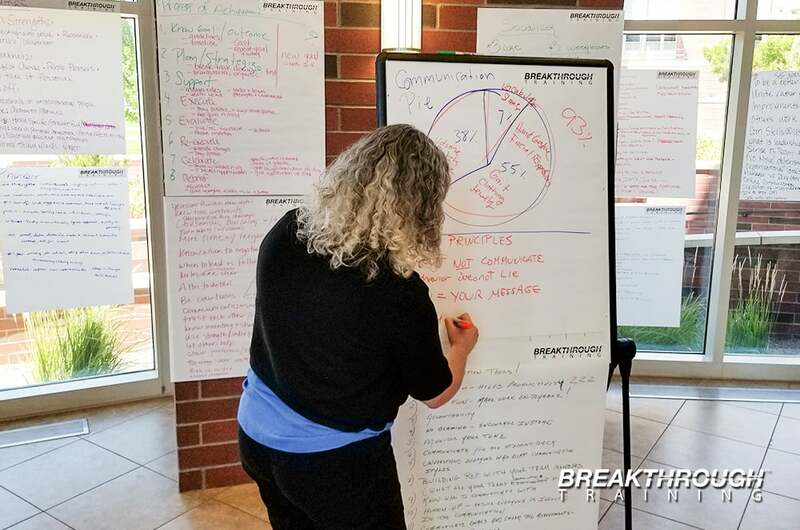 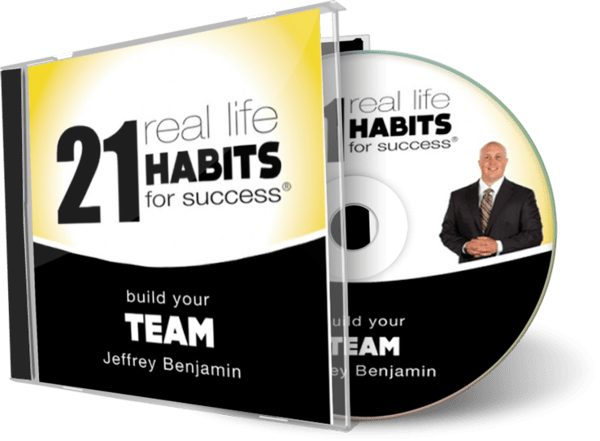 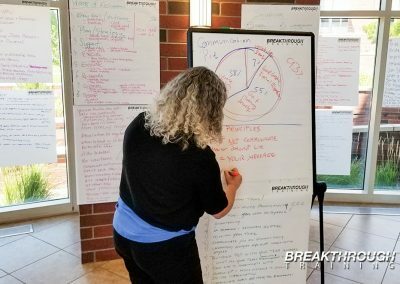 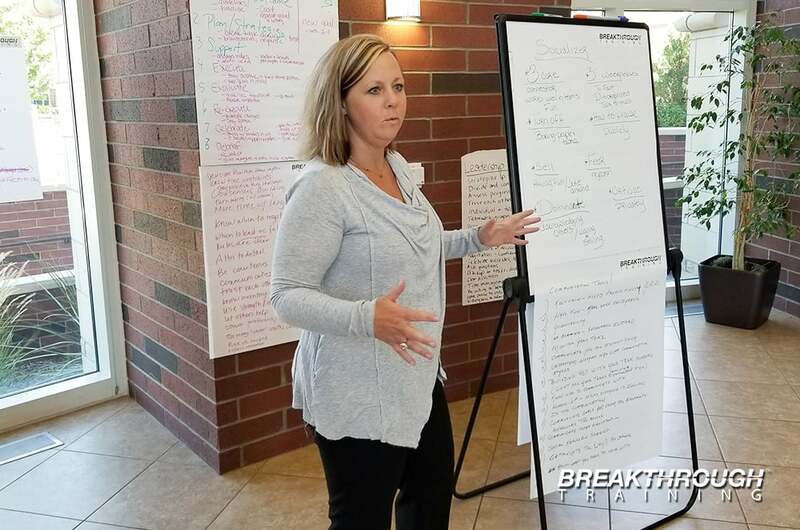 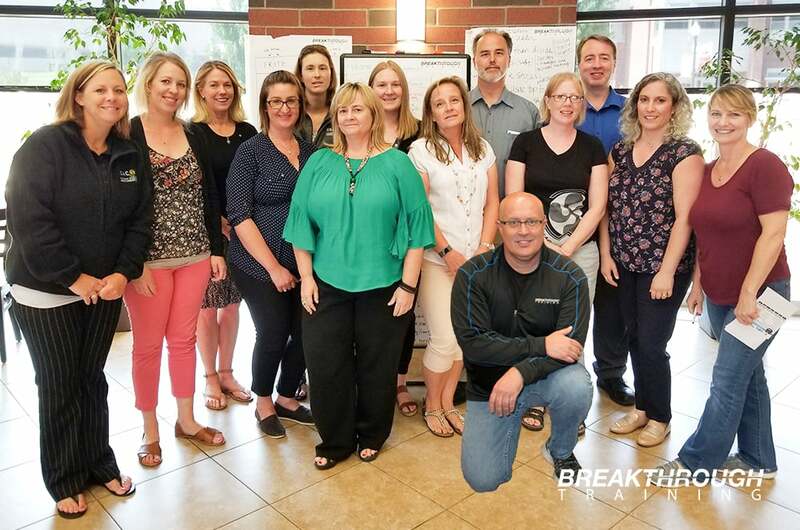 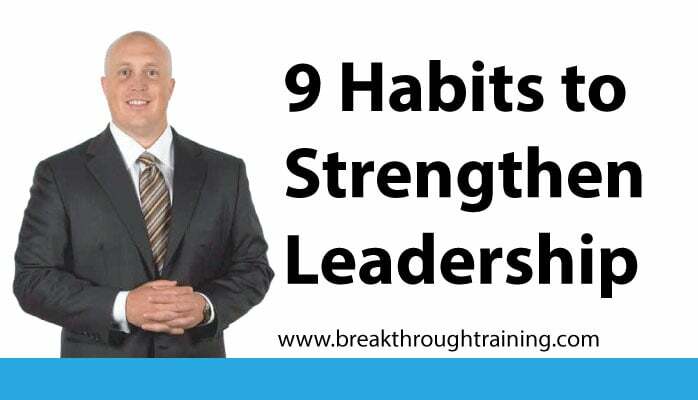 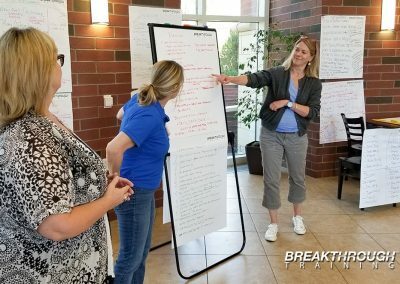 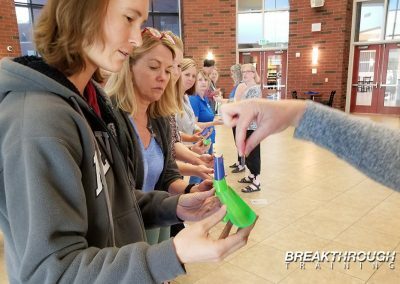 The 2 Day Breakthrough Leadership program focused on best practices to provide the essential traits and habits to strengthen personal leadership to best serve co-workers and what motivates employees through collaboration and problem solving. 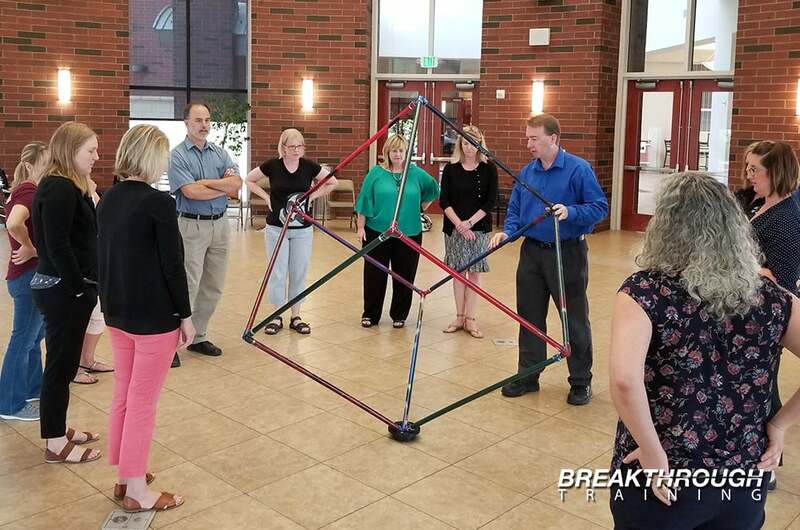 The management team learned best practices of effective communication and team building skills to achieve organizational goals. 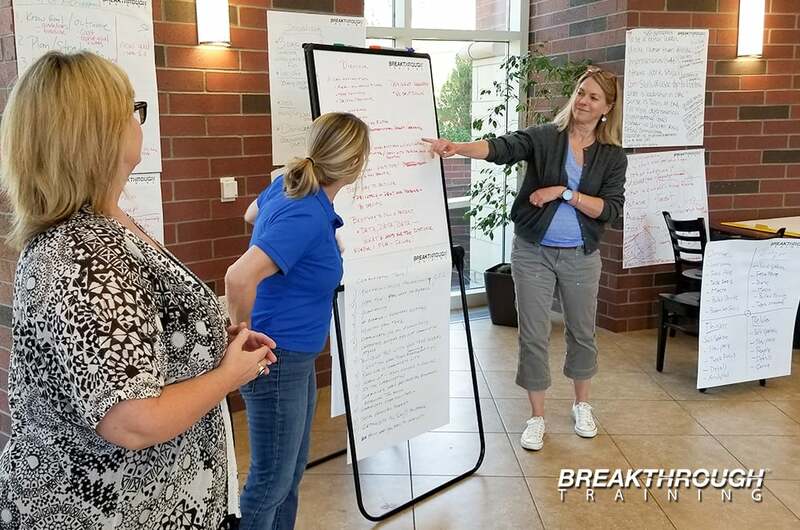 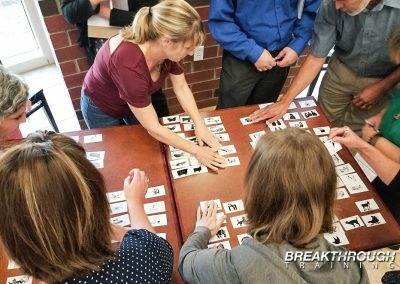 Breakthrough Training™ facilitates hands-on activities to demonstrate the relevant content that is defined throughout the program. 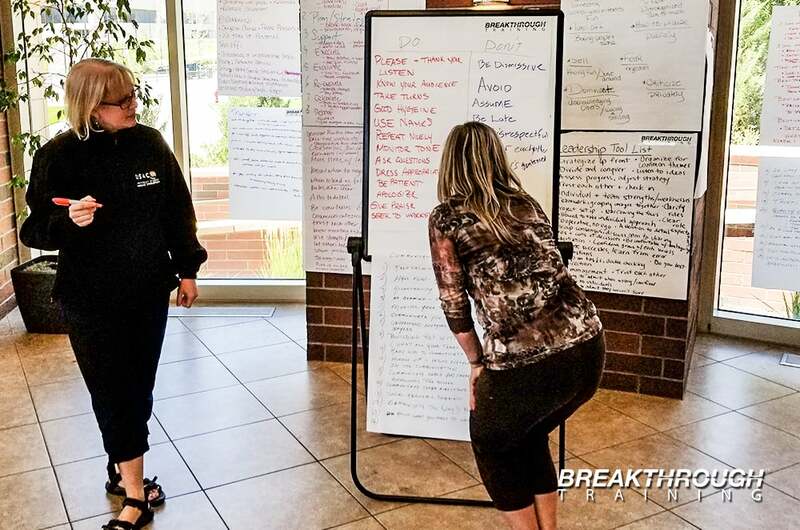 The program was held at University of Nevada Mathewson IGT Knowledge Center located 1664 N Virginia St, Reno, NV 89512. 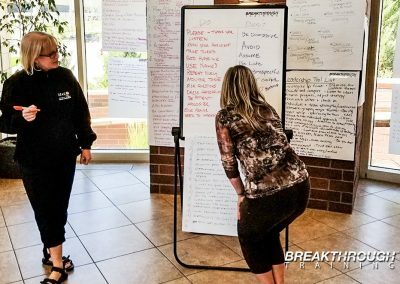 The phone number is 775.784.4636. 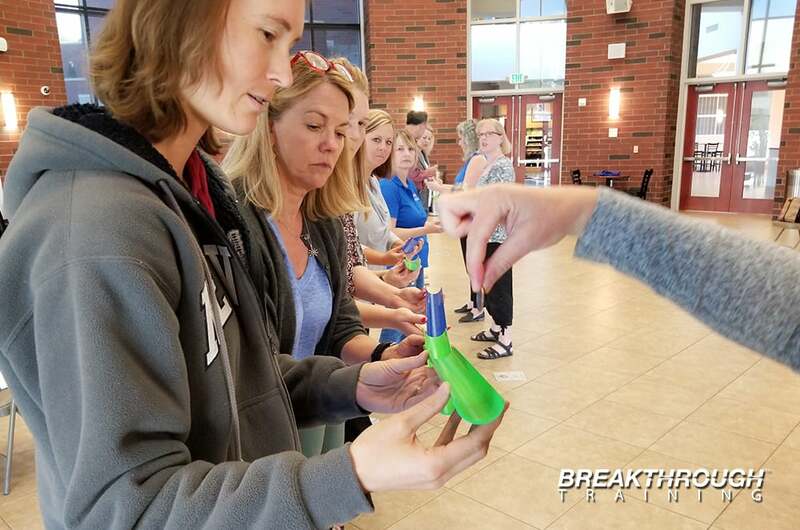 USAC Central Office and Affiliate University staff work closely with Resident Directors, Program Coordinators, staff, and faculty to ensure that students receive personalized care and support during your time abroad. Students from any university are welcome to enroll in USAC programs; since 1982, it has hosted students from over 800 universities worldwide on our program.